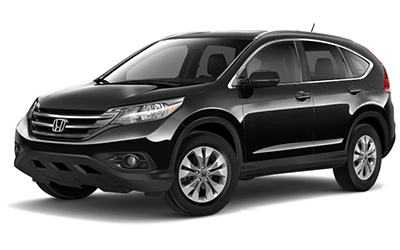 The 2014 Honda CR-V is a sporty SUV offering drivers versatility and performance, with plenty of style. 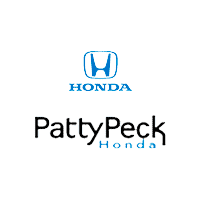 Find this impressive vehicle at Patty Peck Honda, a leading Honda dealership serving Jackson. For Jackson area Honda shoppers, the 2014 Honda CR-V represents an unparalleled balance of size and capability for an SUV. Inside, The CR-V crossover offers plenty of cargo space, especially with the 60/40 split rear seat. The rear seats fold down in multiple configurations with ease thanks to one-pull levers. Standard features for the 2014 CR-V includes: Bluetooth® HandsFreeLink, air conditioning, rearview camera, Pandora® interface, and one-pull fold-flat seats. The CR-V excels at achieving the perfect balance of power and efficiency. Powered by a 16-Valve DOHC i-VTEC® 4-Cylinder engine under the hood, the 2014 CR-V puts out 185 horsepower and gets an EPA-estimated 23/31/26 mpg. The available ECON button maximizes efficiency. Safety and functionality remain priorities on standard features. The Honda CR-V was a 2013 IIHS Top Safety Pick, making it a smart, family-friendly vehicle. The CR-V’s Advanced Compatibility Engineering™ body structure is a Honda-exclusive body design that’s built for occupant protection and crash compatibility in frontal collisions. The ACE design utilizes a network of connected structural elements to distribute crash energy more evenly throughout the front of the vehicle. 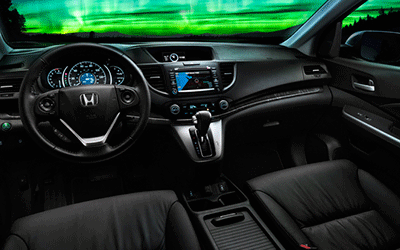 The 2014 CR-V is loaded with hi-tech features, and here’s where many of them come together: the intelligent Multi-Information Display. You can count on the i-MID for all kinds of knowledge when you’re on the road. To learn more about the Honda CR-V, contact Patty Peck Honda at (601) 957-3400 today!